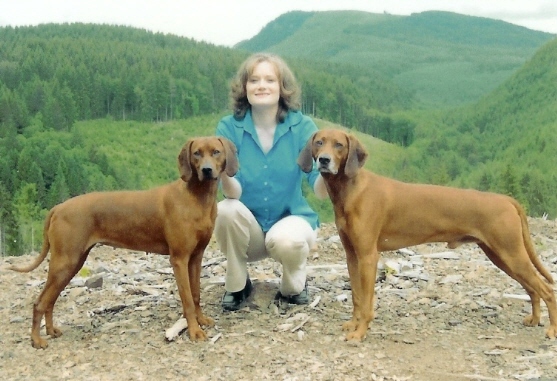 Welcome to Rocky Mountain Kennels Website! 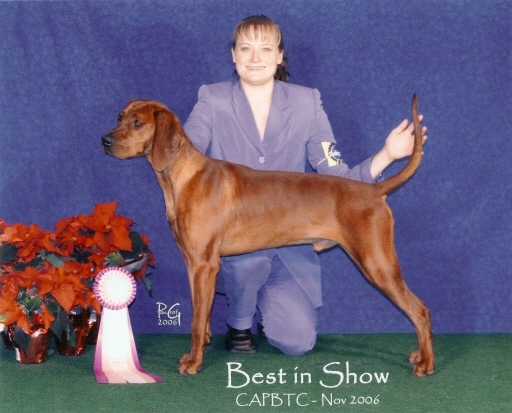 We have shown to have among the best out west in Redbone Coonhounds. 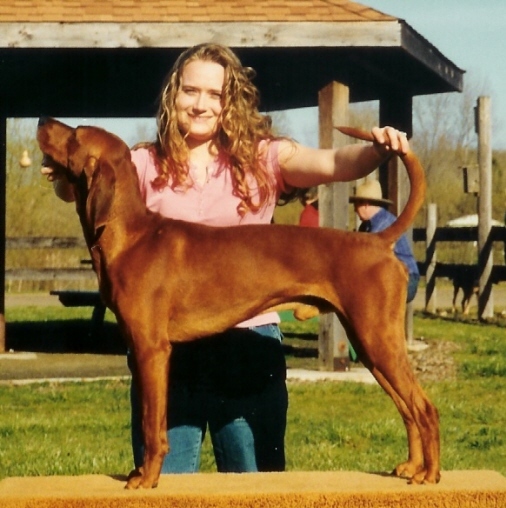 We strive to produce Redbones that are conformationally exceptional, have a sound temperment and the versatility to be competitive in many areas of the dog world. 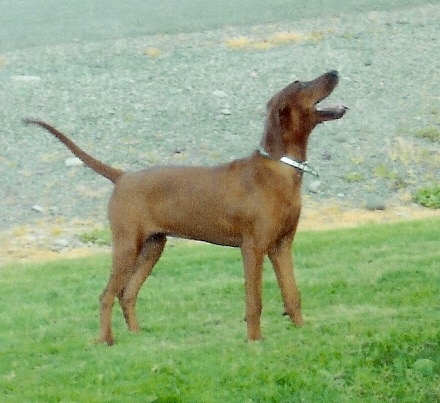 Our goal is to better the breed with hounds that are proficient in all areas: conformation, companionship and ability. We hope you enjoy our site and feel free to contact us with any questions or comments! 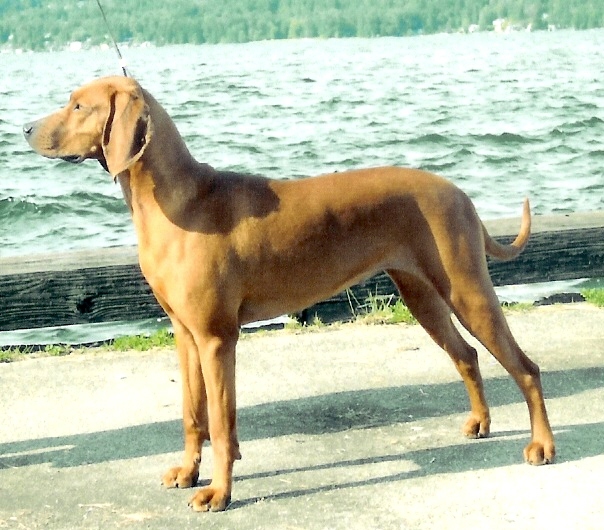 To see more about each of our dogs, please click the dogs pictures below or on each of the dogs names above on the navigation bar. 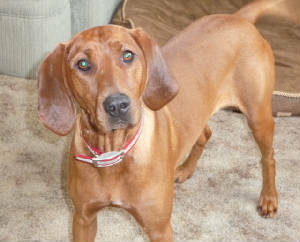 Please click on the picture of the hound you would like to see or their name in the navigation bar at the top of the page for further information. To contact us by email click here!